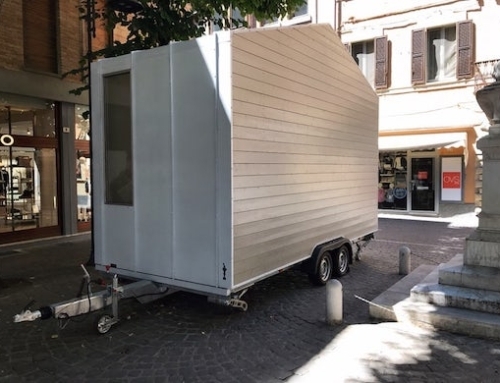 There is a housing shortage in many cities worldwide, which has in recent years led to the emergence of “micro apartment” complexes. 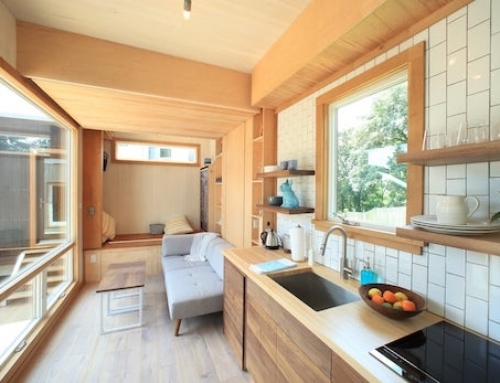 These offer small homes, which are just as functional as larger ones, but cost much less. Ivy Lofts is one such “micro apartment” complex. 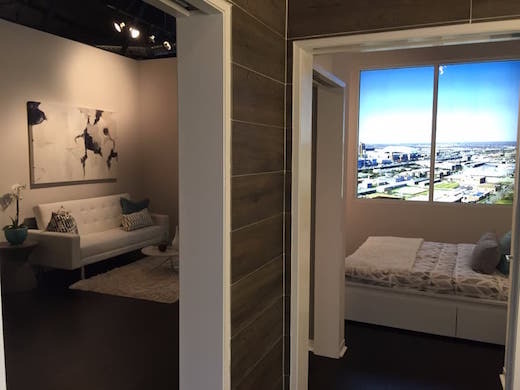 It was developed by Novel Creative Development and it will be located in the East Downtown, or EaDo, neighborhood of Houston, which is very close to the cultural and business center of the city. Ivy Lofts will feature a number of space-saving features that will allow the units to be small yet still comfortable to live in. the main aim is keeping prices low while offering living space in one of the most popular areas of the city. Prices start at $139,900, which might not sound cheap, but is still well below the average apartment price in the area. The complex will be made up of 500 apartments spaced over 24 floors. 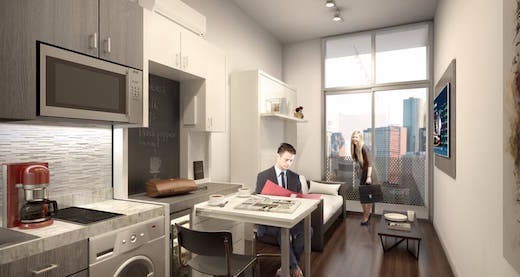 The floorspace of the units will range from 350 sq ft (33 sq m) to more than 1,000 sq ft (93 sq m). 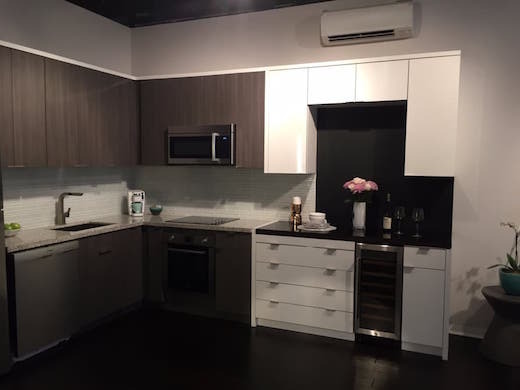 All the apartments were designed to be modern and simple, and will feature hardwood floors, granite countertops and stainless steel appliances. To let in as much daylight as possible, the units will be fitted with floor-to-ceiling windows, while LED lighting will be installed throughout. 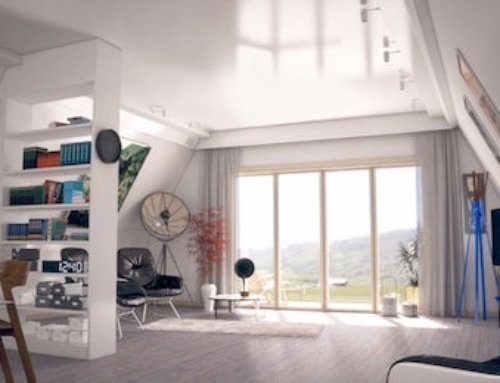 The interiors of the units will also be highly adaptable. 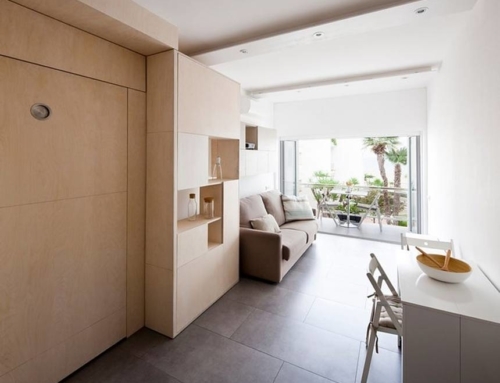 They will feature transformer furniture and sliding doors, which will save space, as well as allow occupants to open up or close off spaces according to their needs. 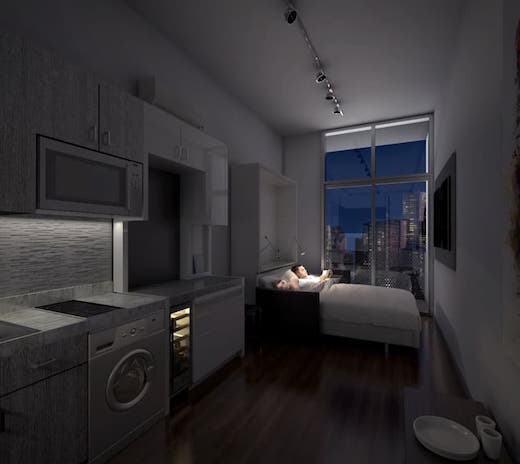 The units will also feature all-in-one washer-dryers, cleverly located storage space (for example above the bathrooms), while in some of the units there will also be kitchen islands with pull-out tables. 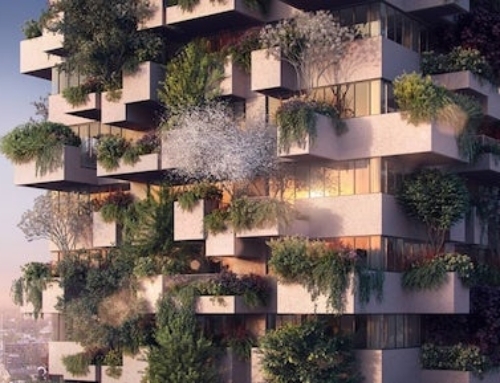 Each apartment will feature a ductless air system that can be controlled via a smartphone or tablet. The units will also feature electric solar shades and curtains, and various other home automation features. The developers have also partnered with Zipcar and Houston B-Cycle, to offer residents access to drive-as-you-need vehicles and subscription bike rental. The complex will also feature communal green spaces, a sky lounge, an outdoor courtyard with cooking spaces, a pool and a fitness center. Construction will begin this June and they expect Ivy Lofts to be completed by 2018.